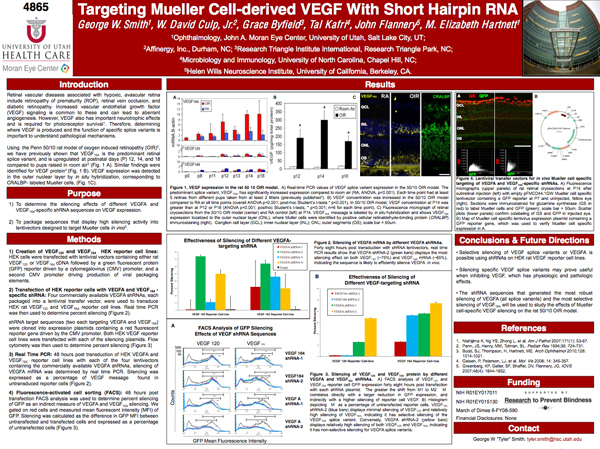 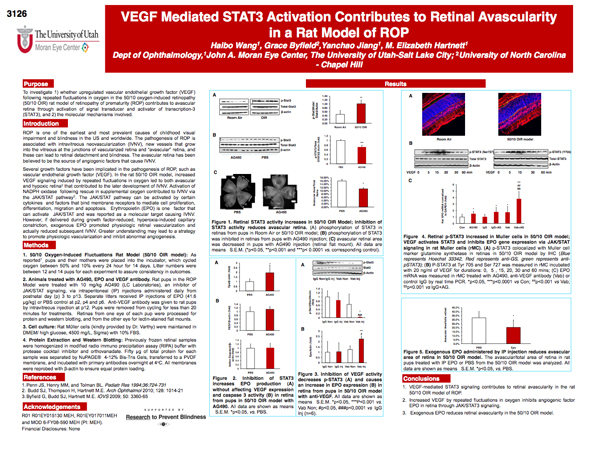 Abstract: VEGF has a well established role in vascular development and pathology; however, its possible function in the adult is just being investigated. 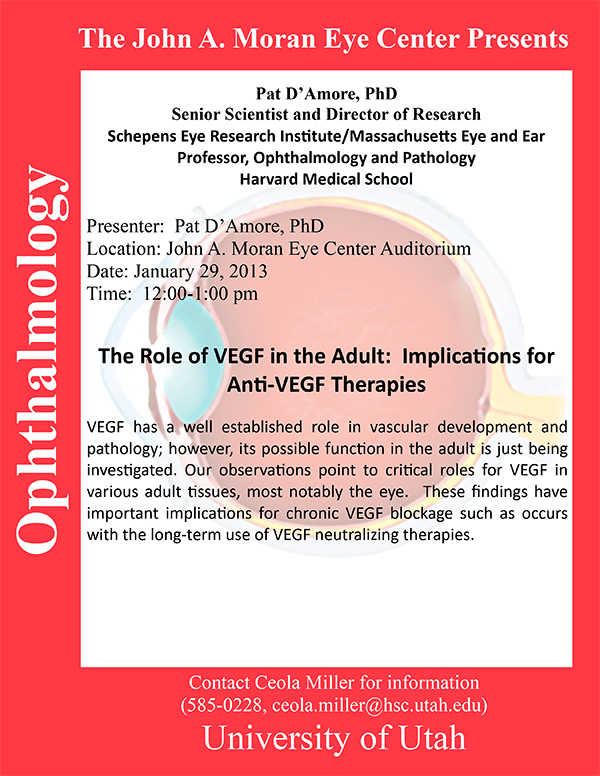 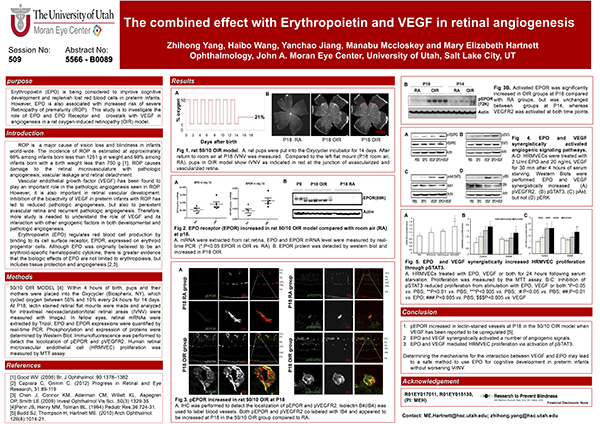 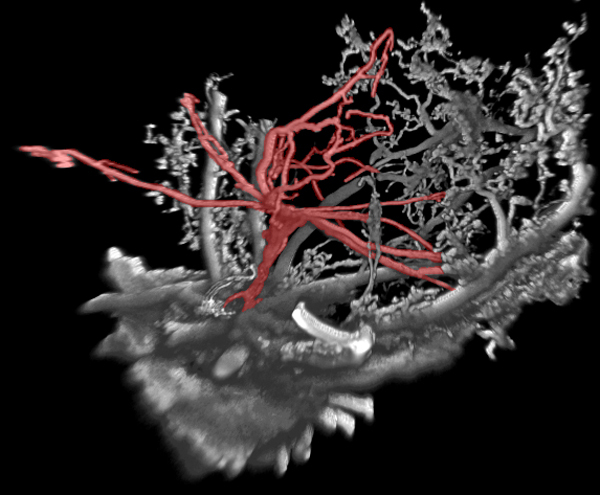 Our observations point to critical roles for VEGF in various adult tissues, most notably the eye. 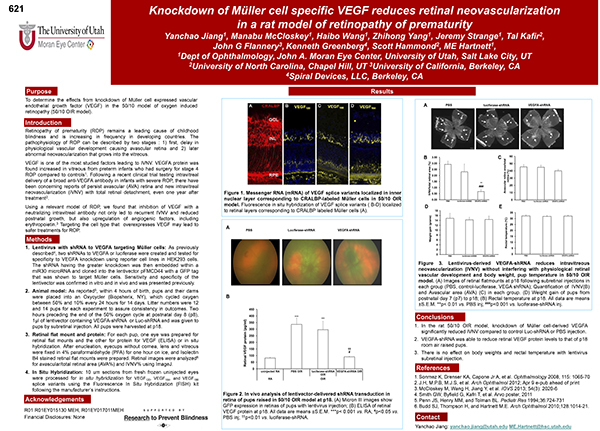 These findings have important implications for chronic VEGF blockage such as occurs with the long-term use of VEGF neutralizing therapies.